Hamble Jetty: This Jetty belongs to the River hamble Harbour Authority and is not a full-service marina. 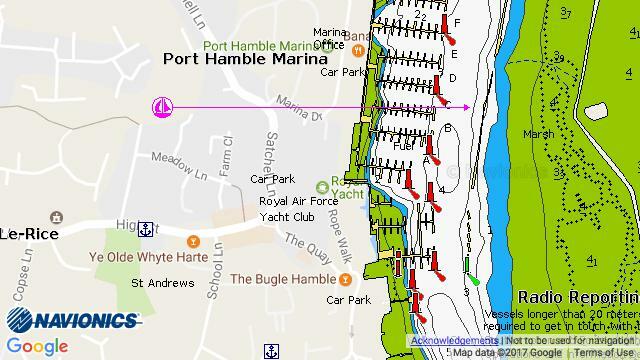 Toilet and shower facilities are currently under development with the New Hamble Life Boat Station. There are temporary public toilet facilities provided nearby.